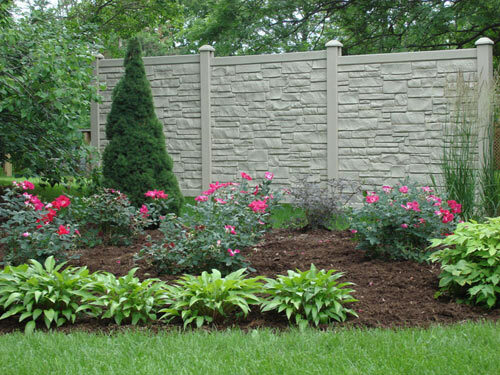 As a premier source on fencing in the industry, Poly Vinyl Creations, Inc. offers a wide variety in fencing from vinyl to aluminum to steel to also simulated stone wall and composite fence applications! 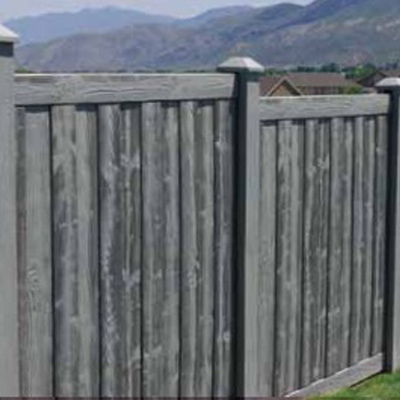 Poly Vinyl Creations carries Montage, Echelon, SimTek, BaSteel, Ameristar, Bufftech Certagrain, and of course Westech Fence! 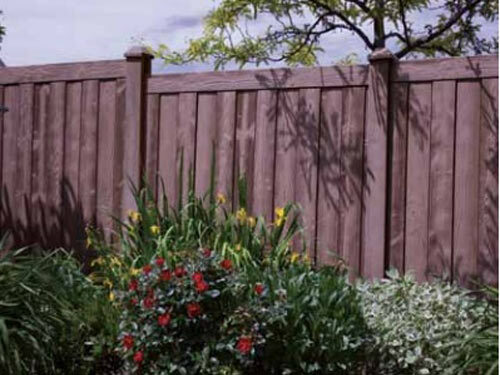 Focused on custom design, Poly Vinyl Creations offers fencing from 12" high to 12' high depending on the application! We have experience with residential, commercial and industrial projects through our vast distribution network. 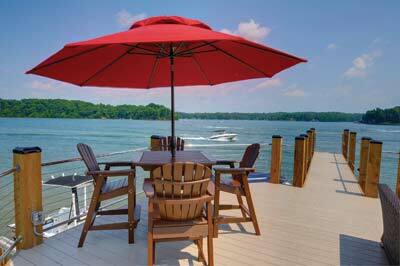 Poly Vinyl Creations offers multiple solutions to the deck industry focusing on its Presidio Deck & Dock line. 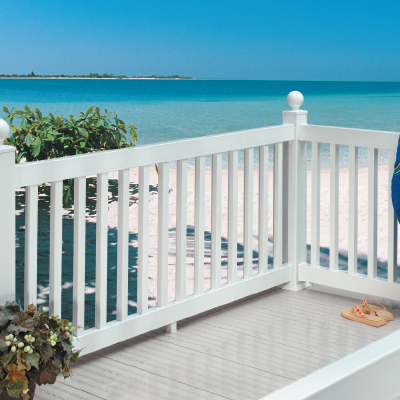 With the 12" reversible decking and many accessories for railing and fencing, you will have the perfect solution for your residential or commercial deck or dock! 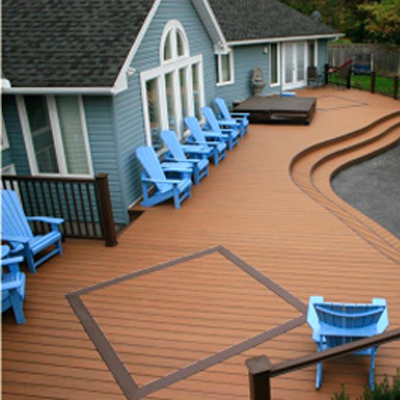 All decking Poly Vinyl Creations works with is ICC Code approved to give you the piece of mind you need and Poly Vinyl Creations works with various supply houses and deck contractors to get you the best options in material and installation! Offering residential & commercial ICC Code Compliant railing options, Poly Vinyl Creations multiple colors and designs for railing will allow you to meet the needs of your homeowner, builder or developer easily! 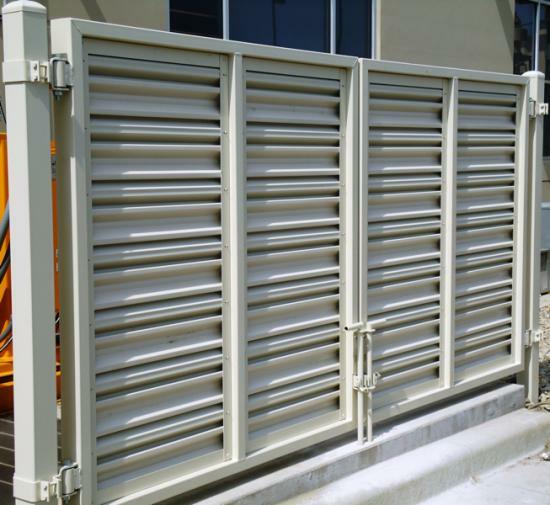 With many accessories from columns, mounts, various brackets and more to meet your needs, Poly Vinyl Creations works with supply houses and contractors to get the end user the best in regards to vinyl and ornamental railing! Additional to standard guardrail applications, Poly Vinyl Creations offers both for vinyl and aluminum, ADA accessible handrail! 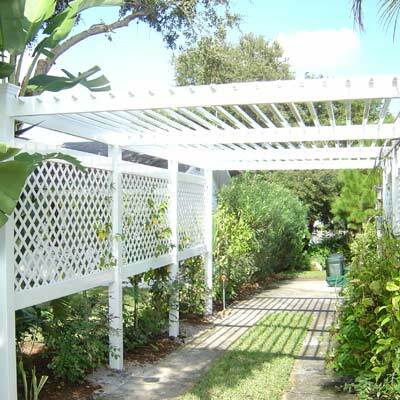 From pergolas, arbors to trellisses and mailbox posts, Poly Vinyl Creations has a vast array of gar-den products to meet your needs! Choose from a standard design or create you own! No matter what with Poly Vinyl Creations you will get a product that will pass the test of time through your online retail outlet, local contractor or garden center! 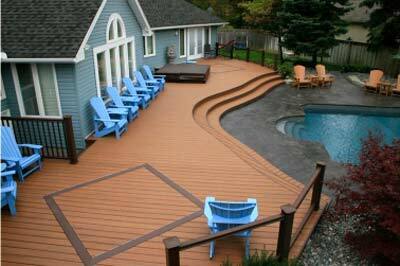 Ask for Poly Vinyl Creations products by name and make sure you get the Poly Vinyl Creations Advantage Certification.